This Website is primarily a non-profit internet presentation. Commercial business isn`t intended currently. The main target is to build up a communication platform for interested Scuba Diver worldwide. 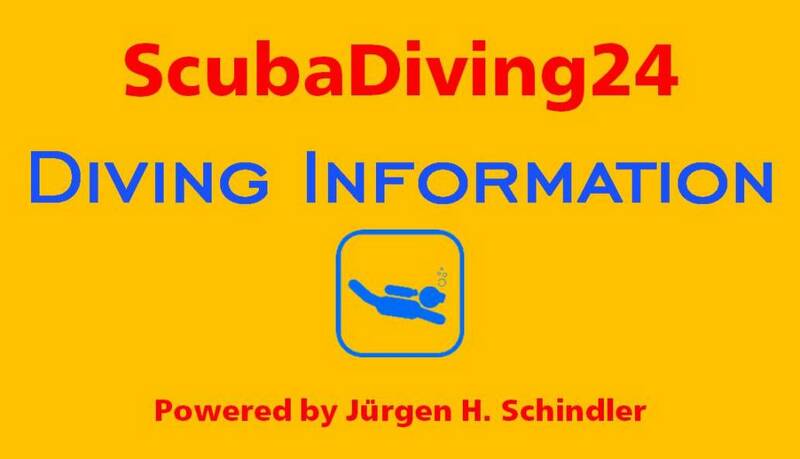 A lively information exchange in all areas of Scuba Diving is projected as a basic principle. Become a member. Become a part. Follow us on Twitter or become our Facebook friend. Social Media and Social Networking is actual the most effective method for getting visitors to our website. Become a part of our Diving Community, become a part of ScubaDiving24. Confirm to our everlasting motto: You will never go alone. Get involved with ScubaDiving24.